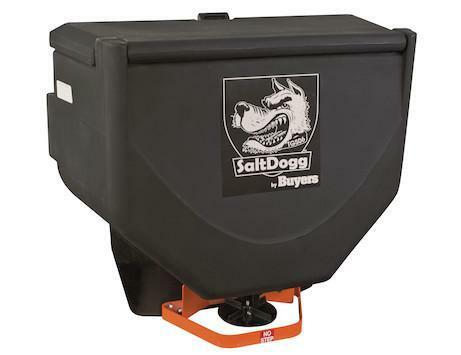 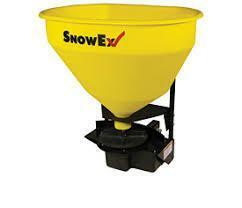 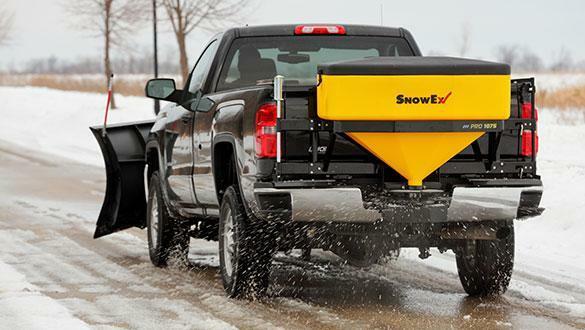 Snow Ex SP 85 Salt Spreader | McGuires Distinctive Truck in Carroll OH | Home for trucks,trailer, and lawn equipment. 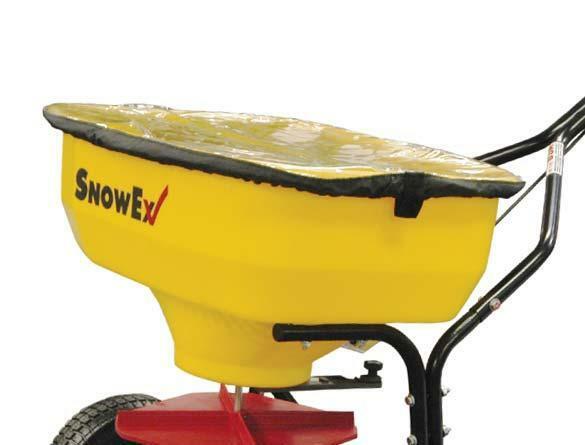 For tight applications like sidewalks and driveways, SnowEx offers the SP-65, SP-85 and SP-85SS walk-behind broadcast spreaders. 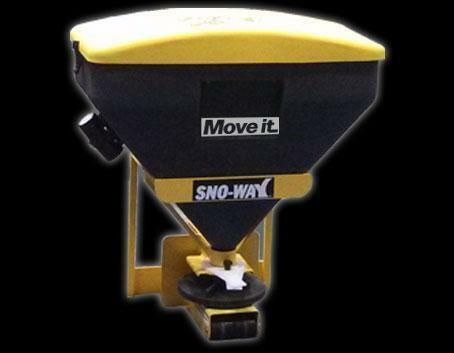 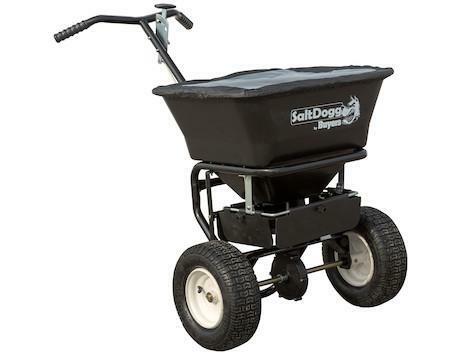 All highlighted by durable poly hopper construction, these spreaders are capable of handling bagged rock salt and pelletized material, and have a capacity range of 100 to 160 pounds.